The Ford Mustangs have been regarded as legends and leaders in the auto motor vehicle industry. This motor vehicle is regarded as the landscape which has changed the evolution and the history of the Mustang to the next level. The new design is amazing and superb. 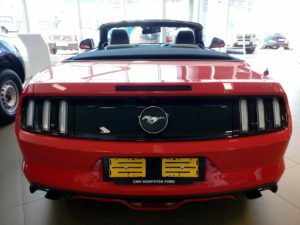 As you enter the Mustang you can see its amazing leather seats and its awesome body interior. When you start the engine, one can hear its iconic GROWL, which just sends shivers up your spine. This fantastic ride makes your jaw drop and heads spin and not forgetting it is amazing and well improved aerodynamics found in this vehicle. This is a fantastic ride with extreme power and is mind blowing and out of this world. The view of this vehicle is extraordinary and captures eyes all around. 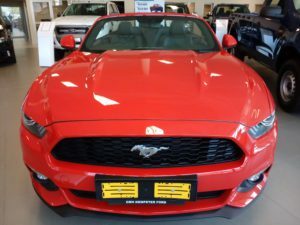 The latest Ford Mustang offers style and dynamic performance. 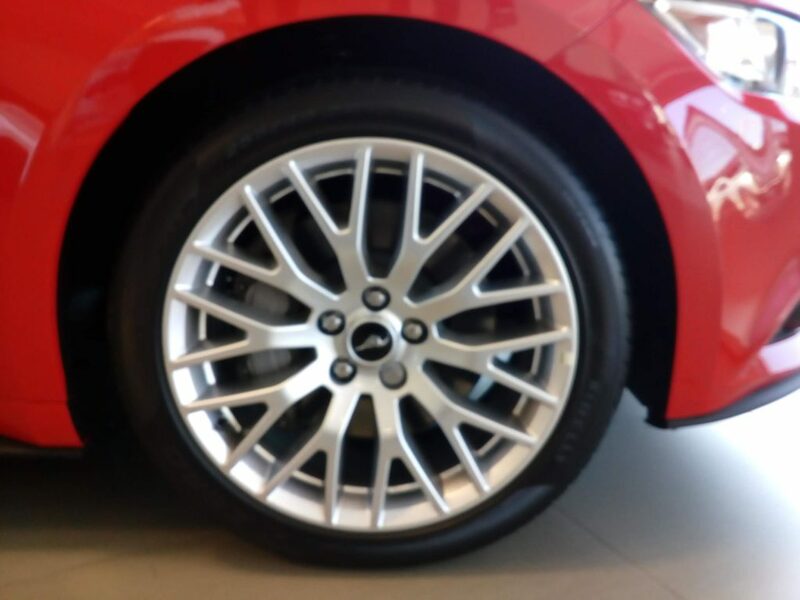 Whether one looks for comfort, style, luxury, sport or refinement the Ford Mustang suits people of all generations. Without a doubt Mustang owners are very compassionate when it comes to their vehicles. So what’s your take on the new Ford Mustang? 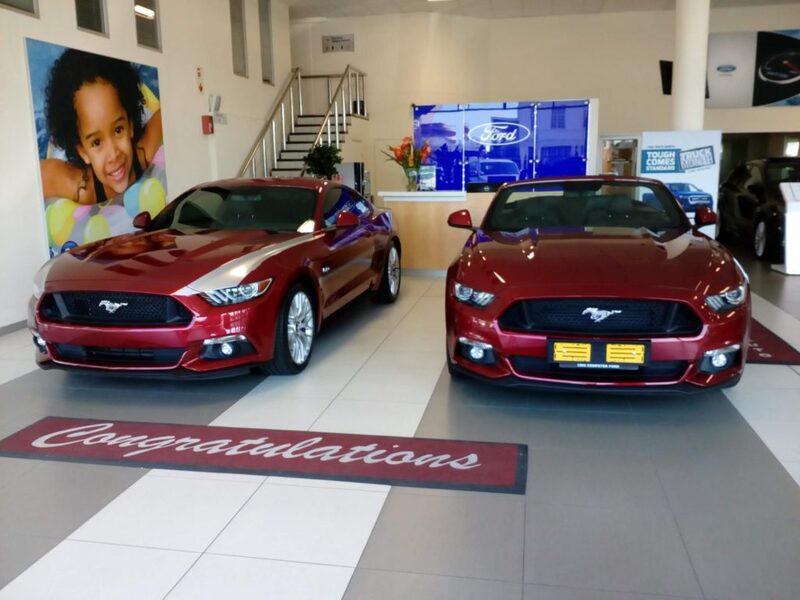 Is this your cup of tea or would you prefer the older models of the Mustang?